We had a great time appearing on Blue Lake Public Radio this past summer as a flute, clarinet, and cello trio! Lakeshore Rush is thrilled to return to UIC for a concert featuring works by Max Bruch, Marc Mellits, Robert Muczynski, Astor Piazzolla, Steve Reich, Radiohead, and Logan Rutledge. 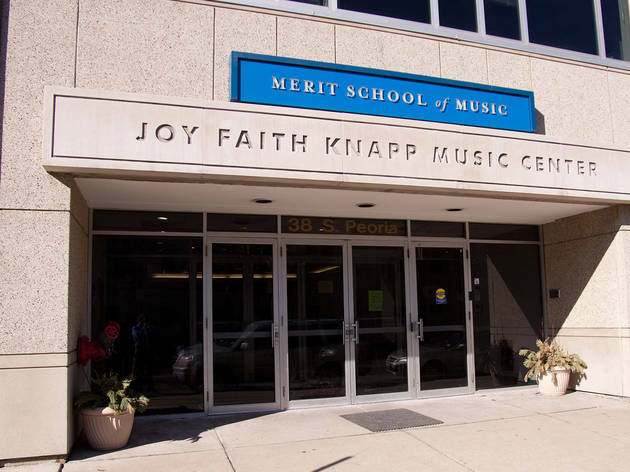 Lakeshore Rush will perform at Merit School of Music's Gottlieb Hall on Saturday, March 18 at 11:50am. Come hear Lakeshore Rush perform the 2nd concert of their 3rd Season at the Fine Arts Building, Suite 825, on Sunday, December 18 at 4pm! Sunday, October, 23 at 6 p.m. Listen to a live performance of master works and discover the spectacle of miniature instruments as Lakeshore Rush closes its second season at PianoForte Studios in Chicago. Experience a world premiere composition by Laura Schwendinger and enjoy a performance of Vivian Fine's Canticles from the Other Side of the River. Hear unique compositions for tiny instruments by Griffin Candey and Jonathan Hannau, a full-scale work by David Lang, and percussionist Dane Crozier's own interpretation of Radiohead's Videotape. Long Live Classical Music! 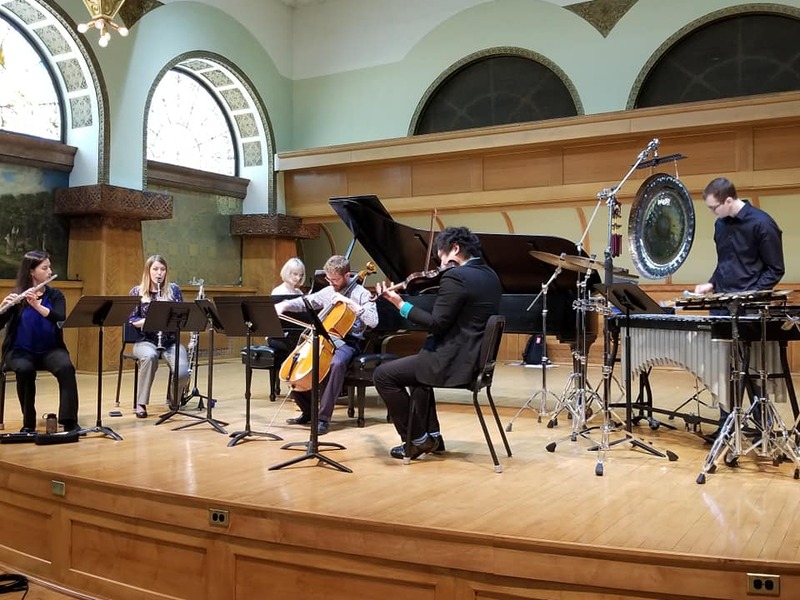 Through active collaborations with composers and a plan to expand the Pierrot + percussion ensemble repertoire, Lakeshore Rush is bringing to life a variety of audience-friendly music. There are no tickets, Pay What You Can! Make a donation to the ensemble for this performance! Lakeshore Rush will perform at the Merit School of Music on Saturday, April 2 at 11am in Gottlieb Hall. We look forward to performing again for Merit's students and their families!